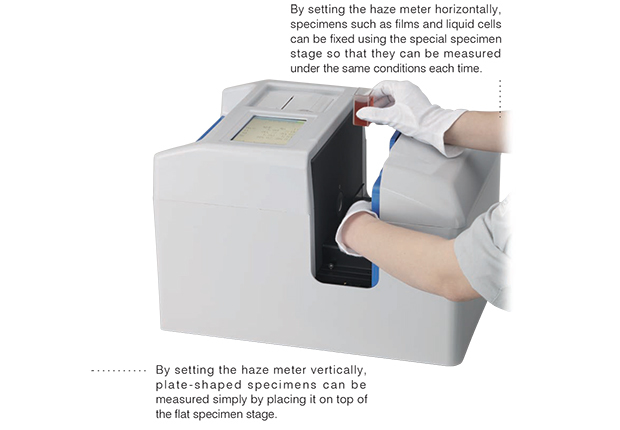 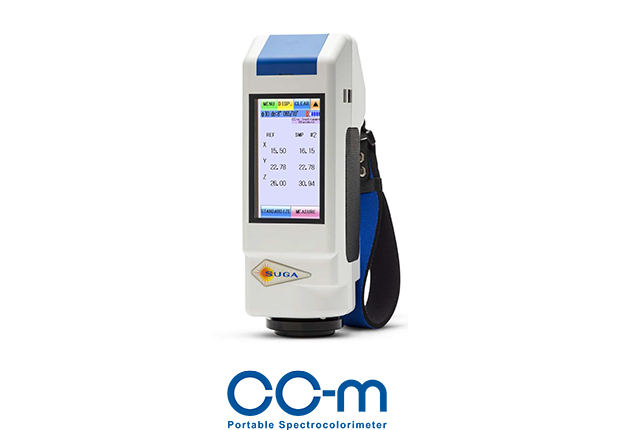 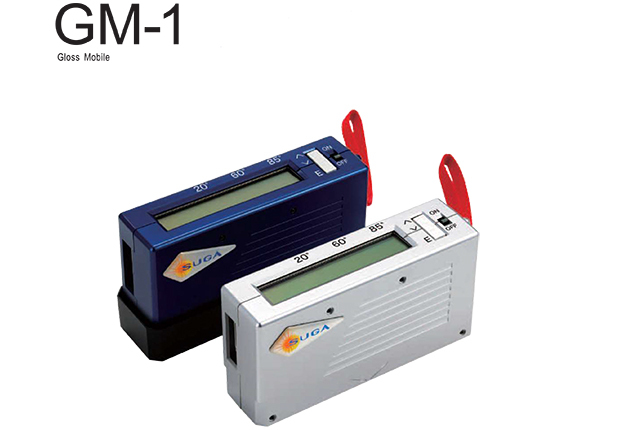 Haze Meter is an instrument that measures an object's haze value, which is the ratio of total light versus diffused light that passes through an object. 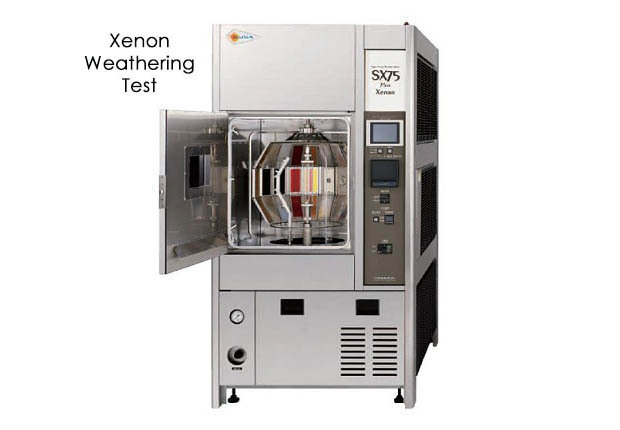 A totally translucent material will have a haze value of 0, and the value will increase as the amount of diffused light increases (making the light appear foggier). 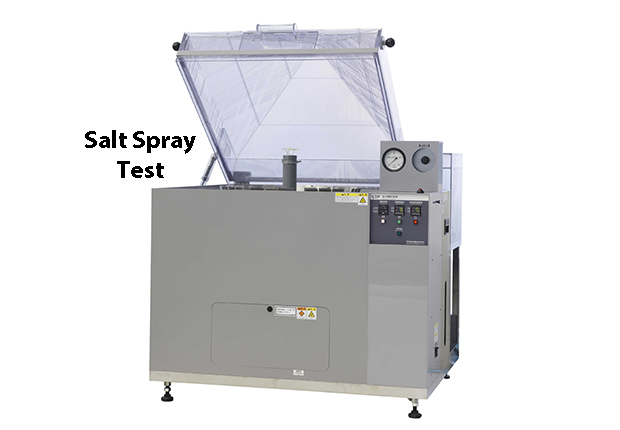 This instrument is applied in a wide range of commercial industries that handle translucent materials, such as plastics, glass, beverages, pharmaceuticals (liquid), cosmetics, and also films and encapsulants for liquid crystal displays, photovoltaic modules, etc. 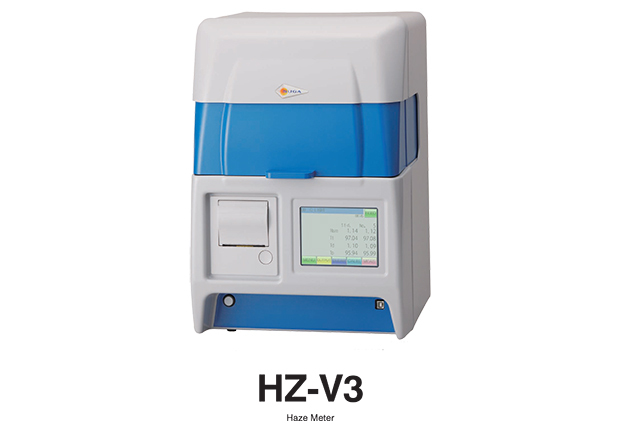 In order for us to respond to the voices of our customers and become able to handle the ever so diversifying specimens, HZ-V3 was develpoed with the pursuit of usability and accurate measurement. 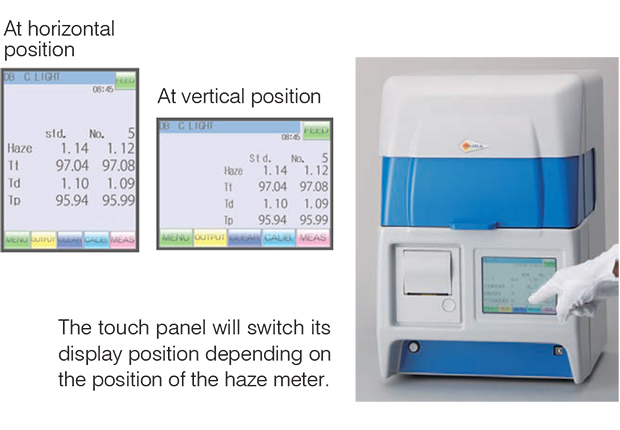 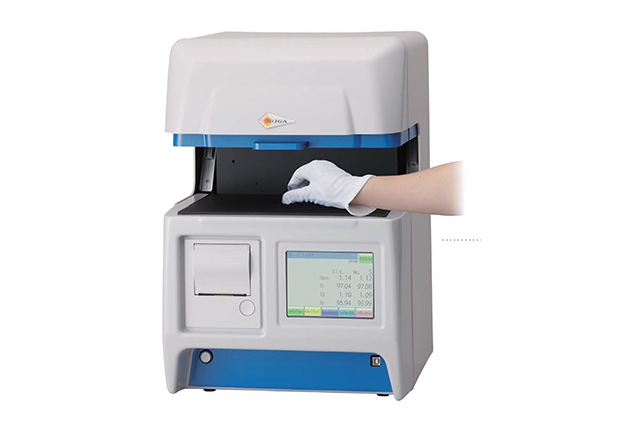 The instrument can be set either vertically or horizontally, depending on the specimen.